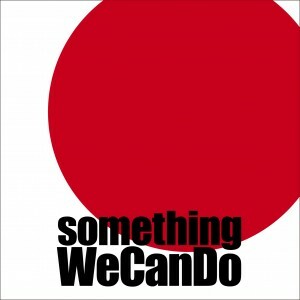 “Something We Can Do” is a charity compilation album to support victims of the recent earthquake and tsunami in Japan. It features 15 previously unreleased tracks and 100% of the profits from the sales of the album will be donated to the Japanese Red Cross. The album is available digitally from our bandcamp shop, iTunes and Beatport.